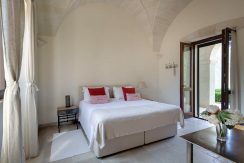 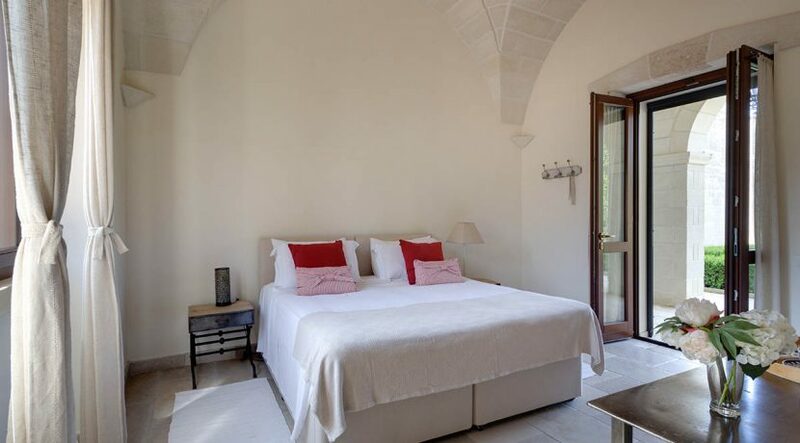 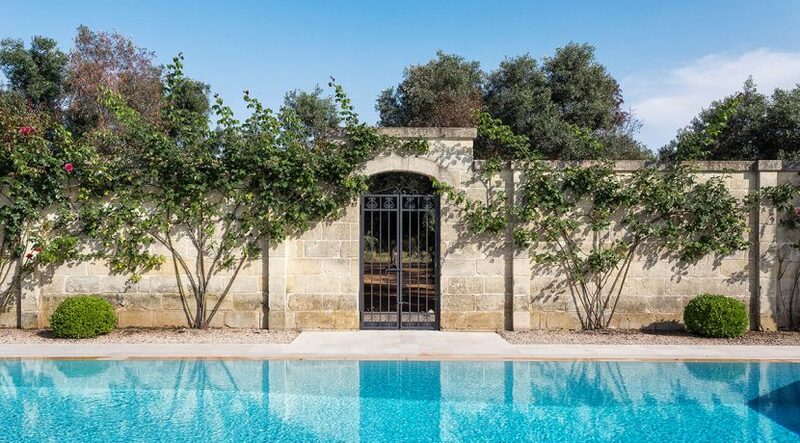 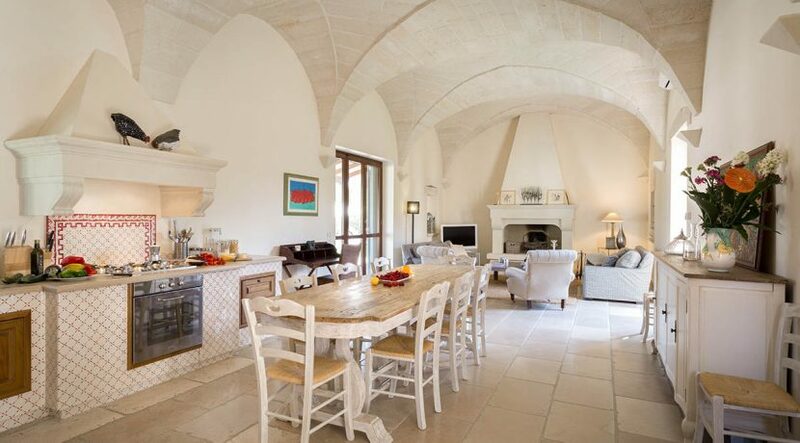 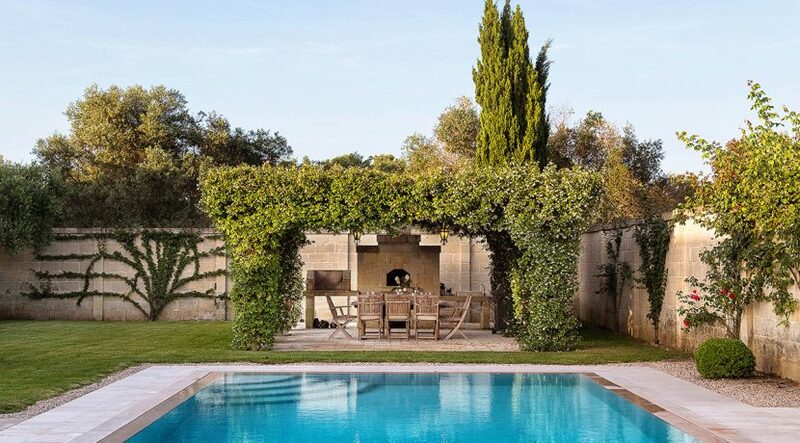 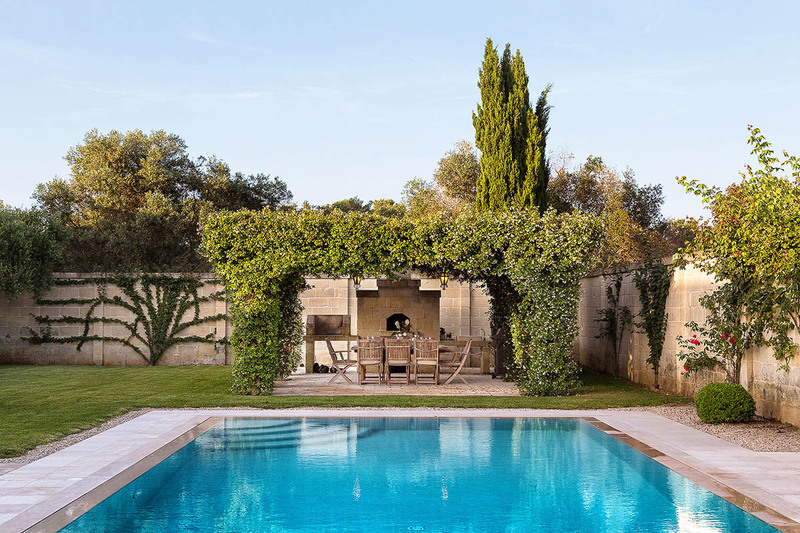 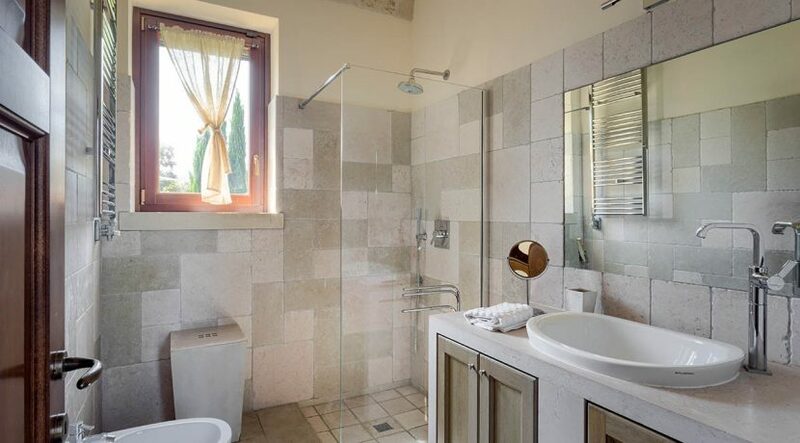 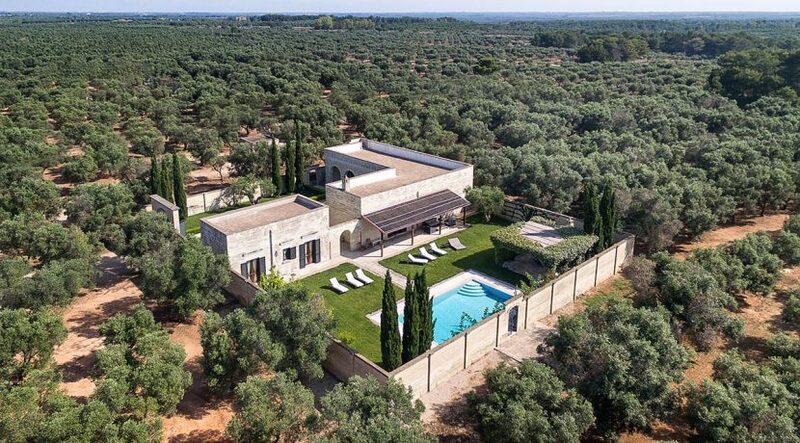 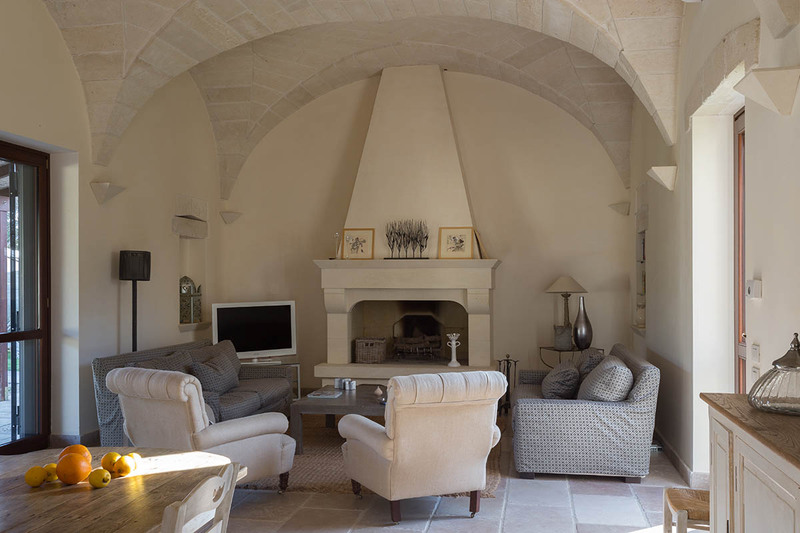 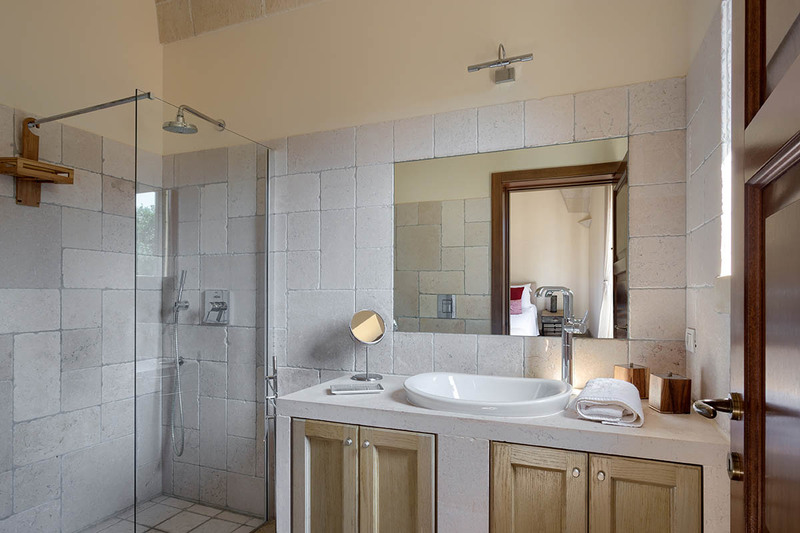 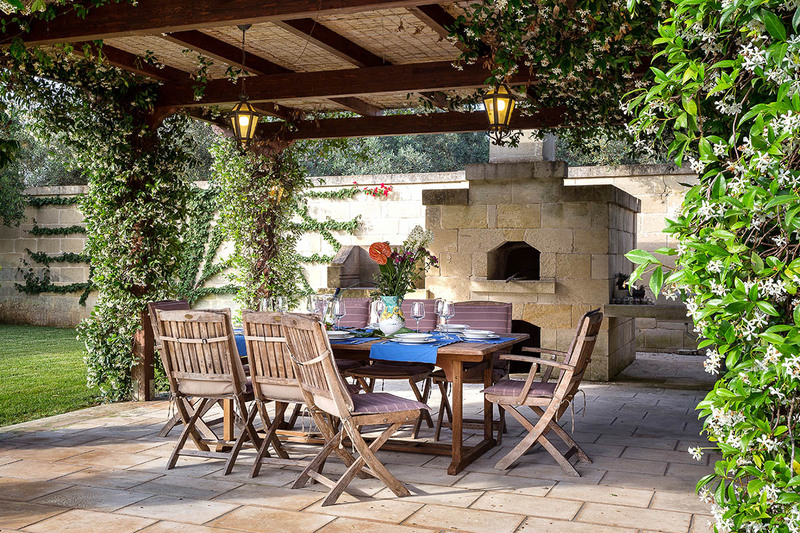 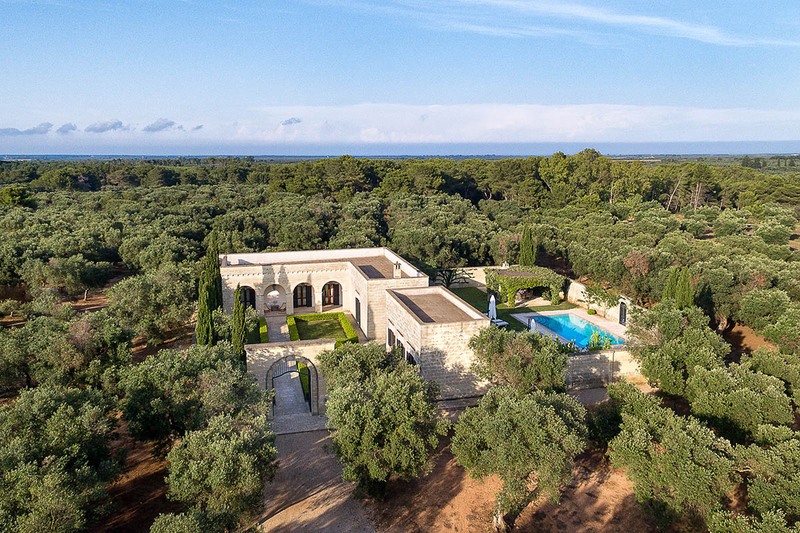 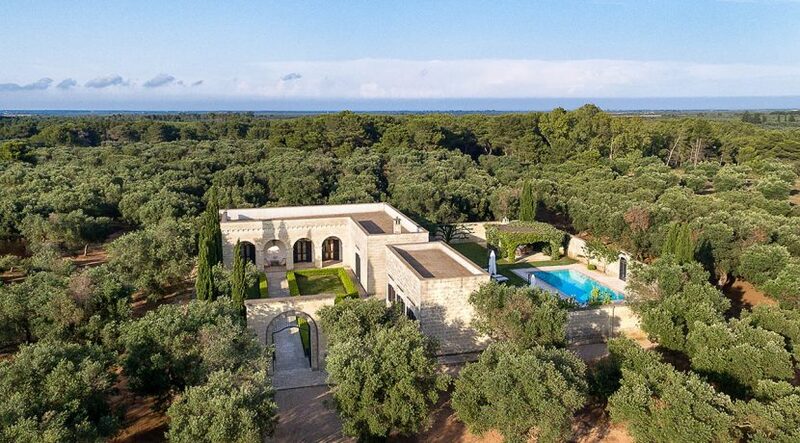 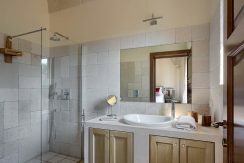 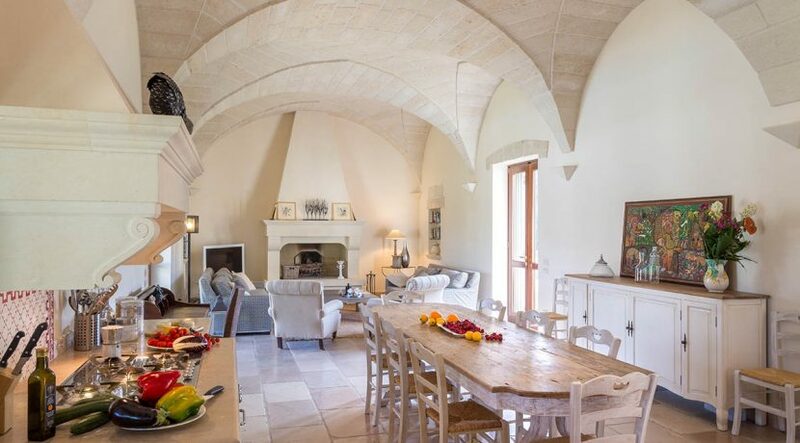 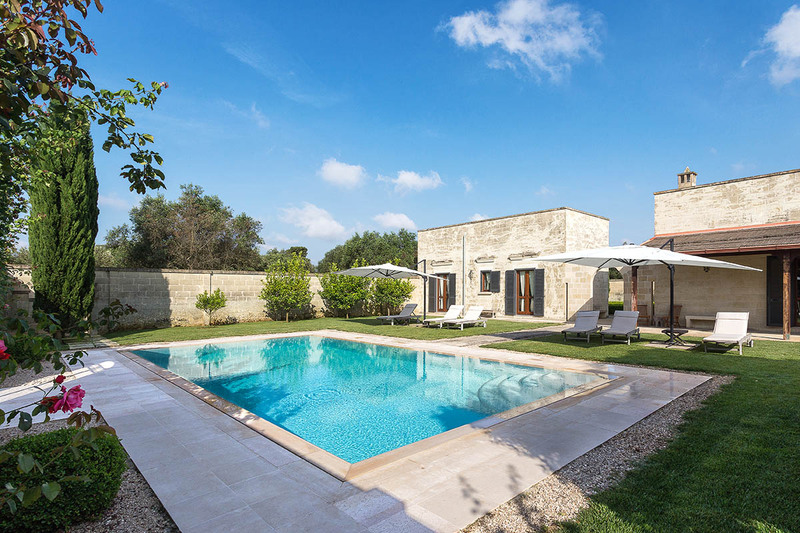 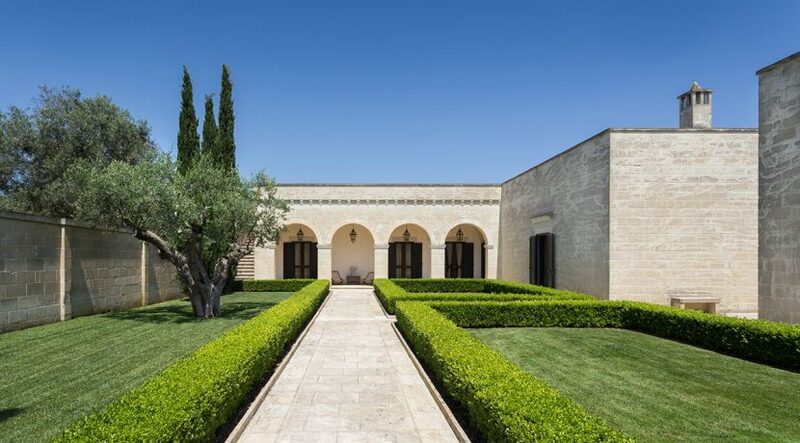 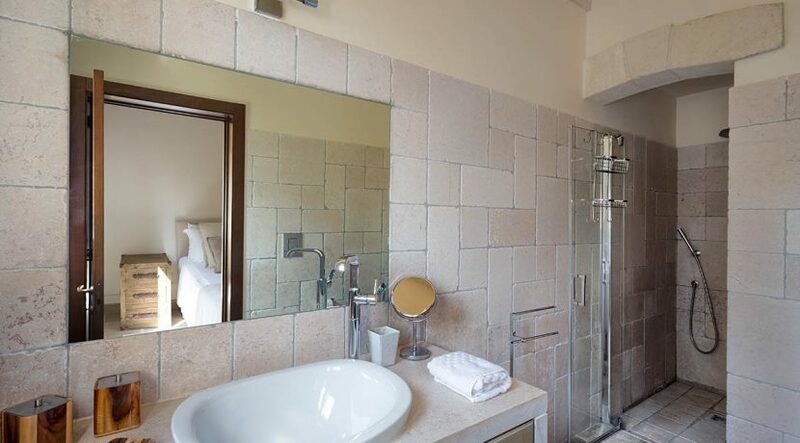 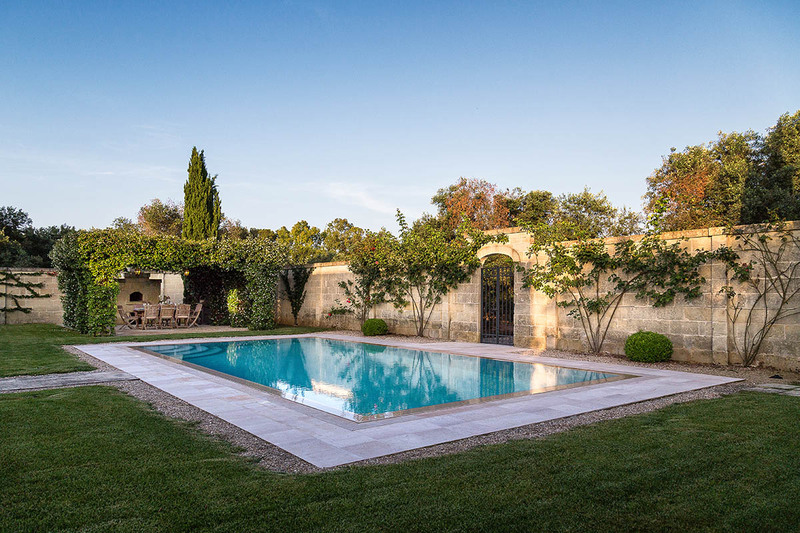 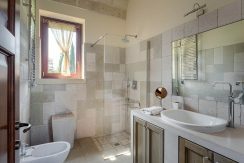 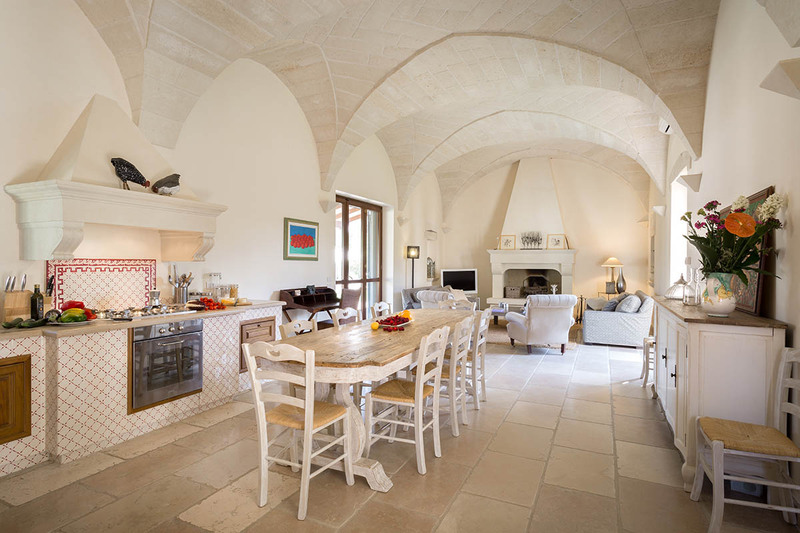 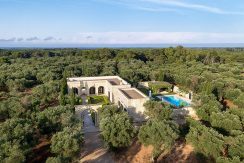 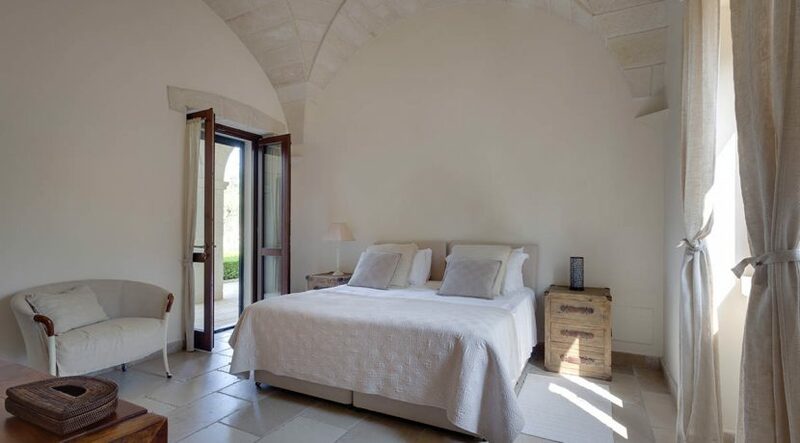 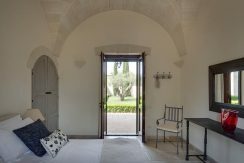 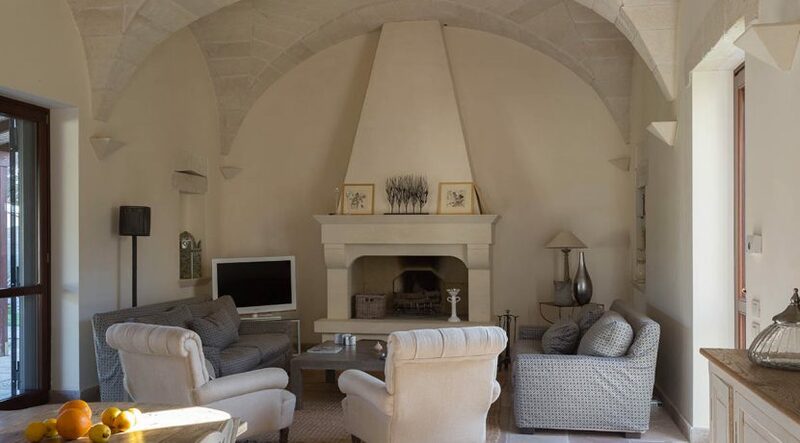 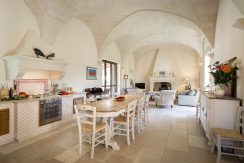 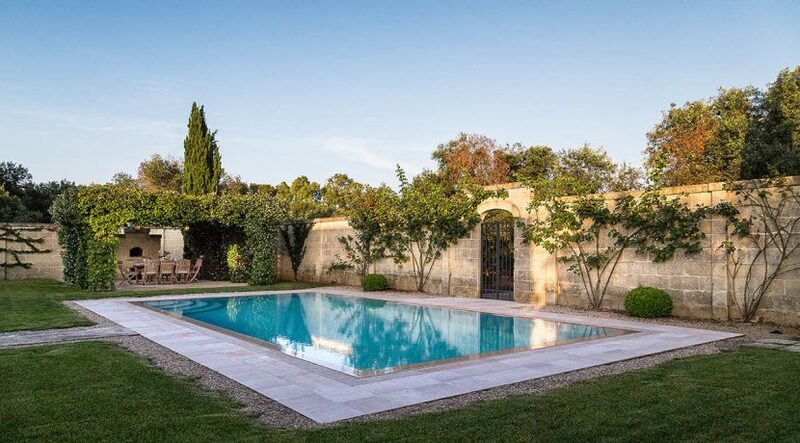 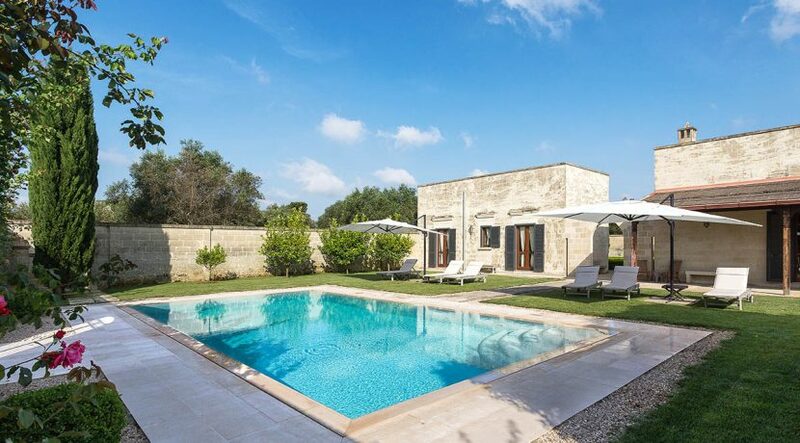 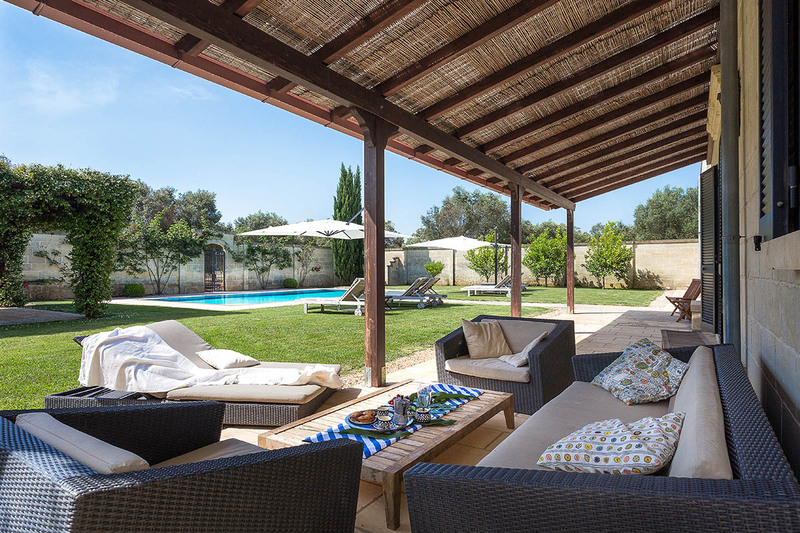 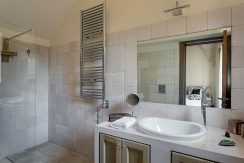 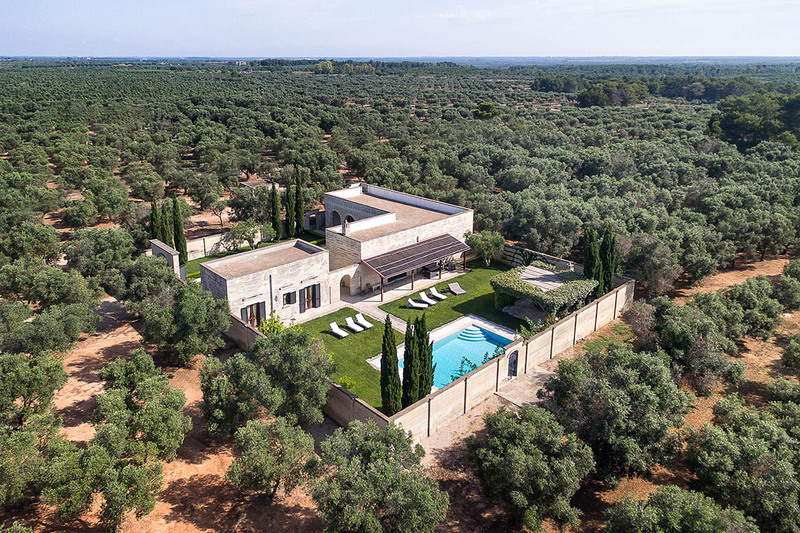 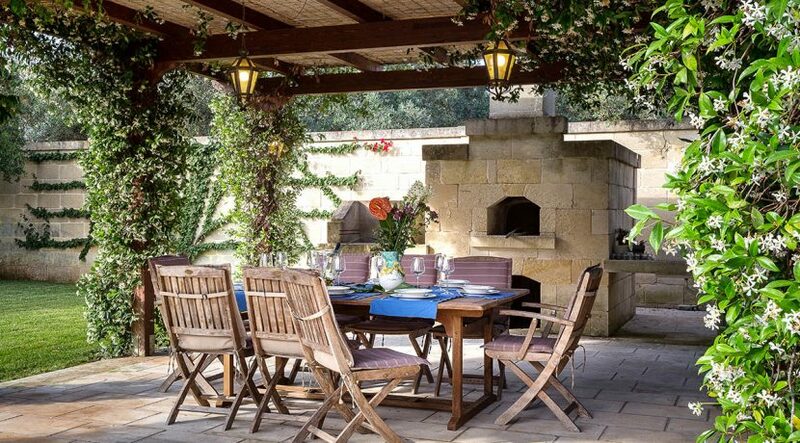 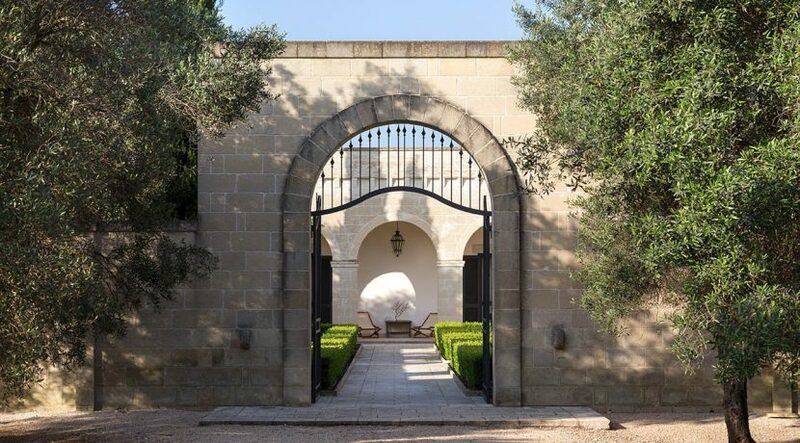 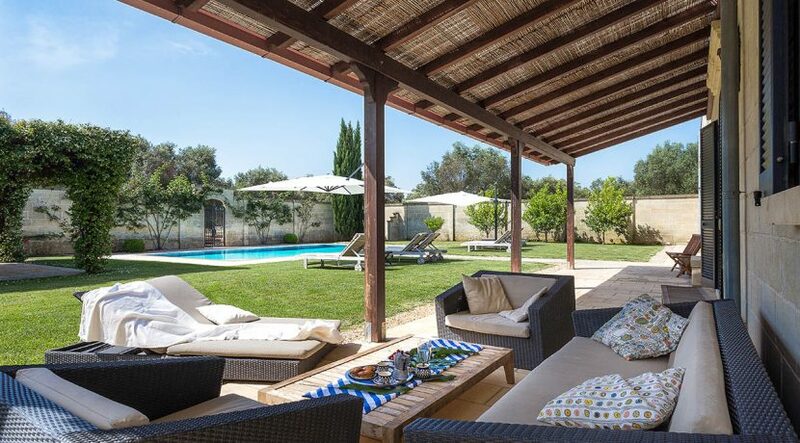 Searching for a luxury villa in Puglia to rent? 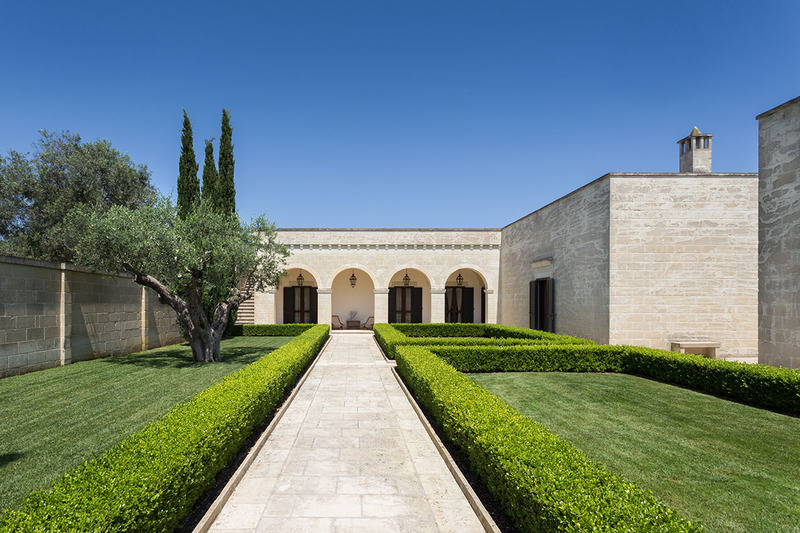 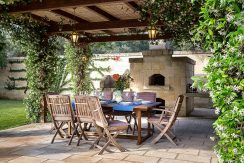 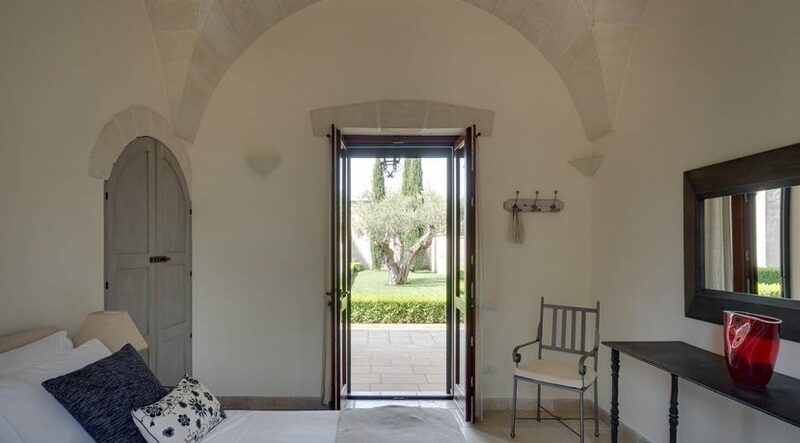 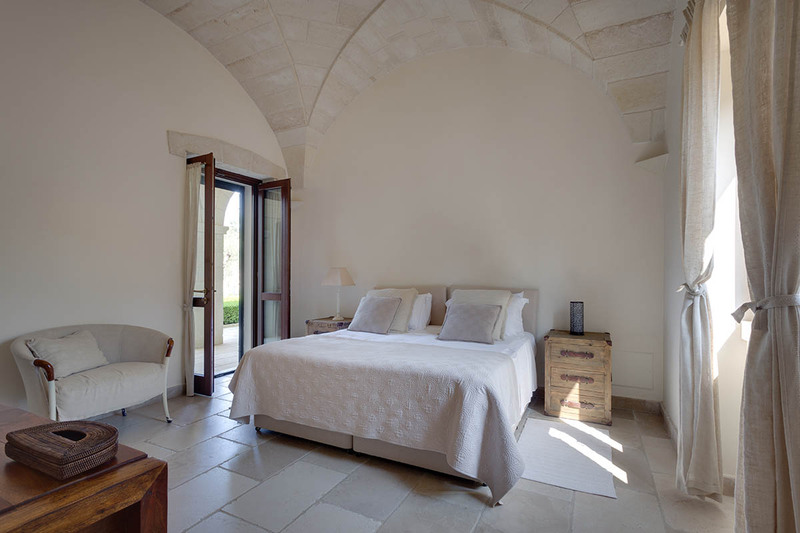 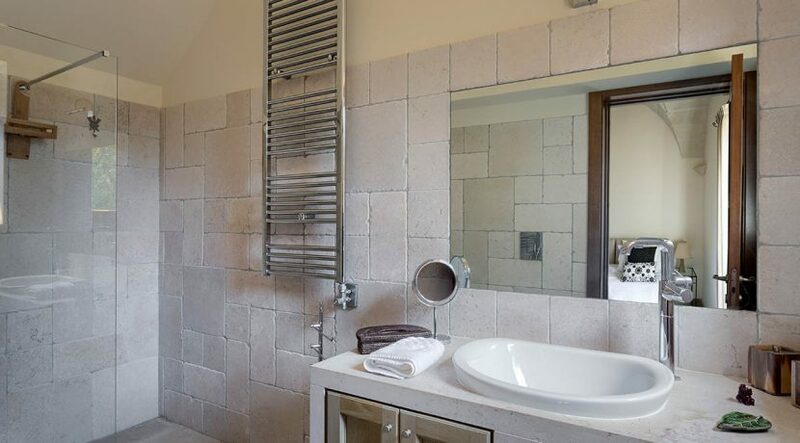 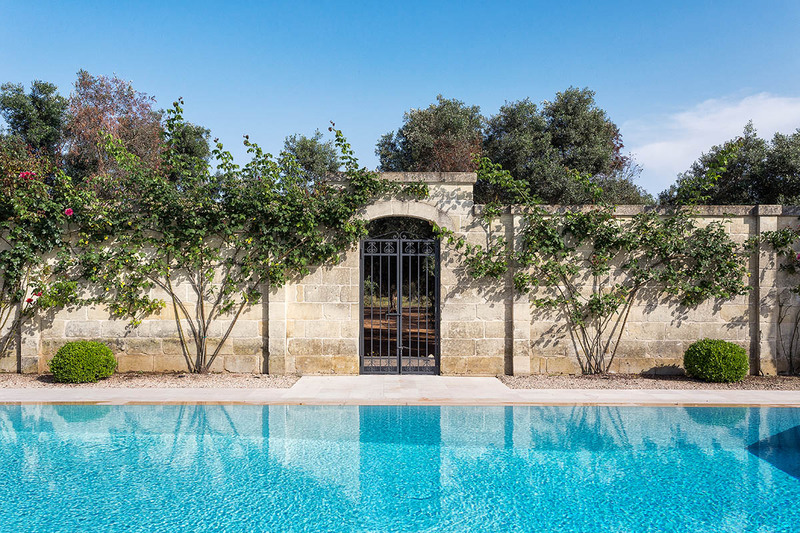 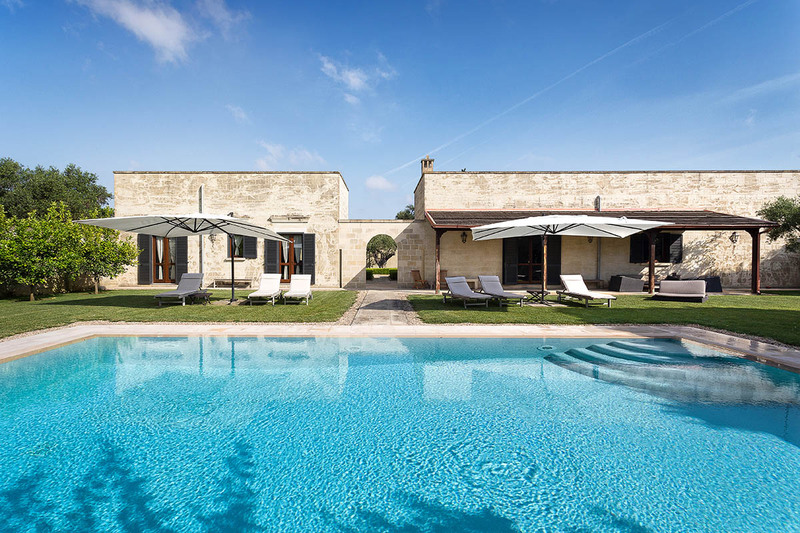 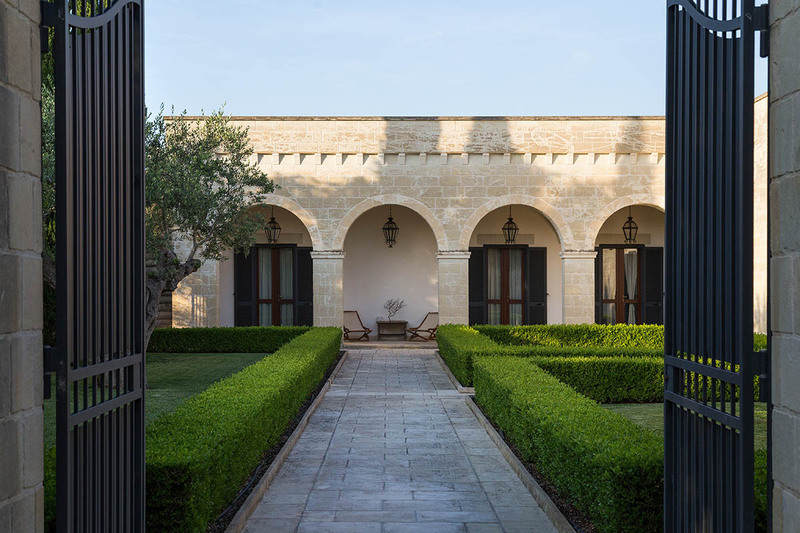 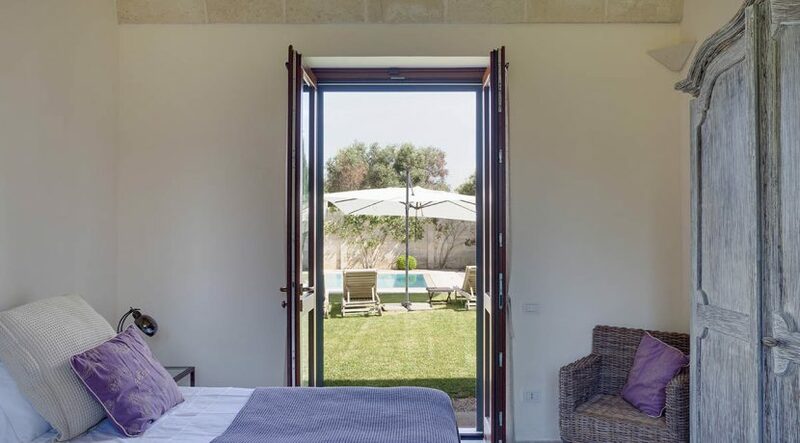 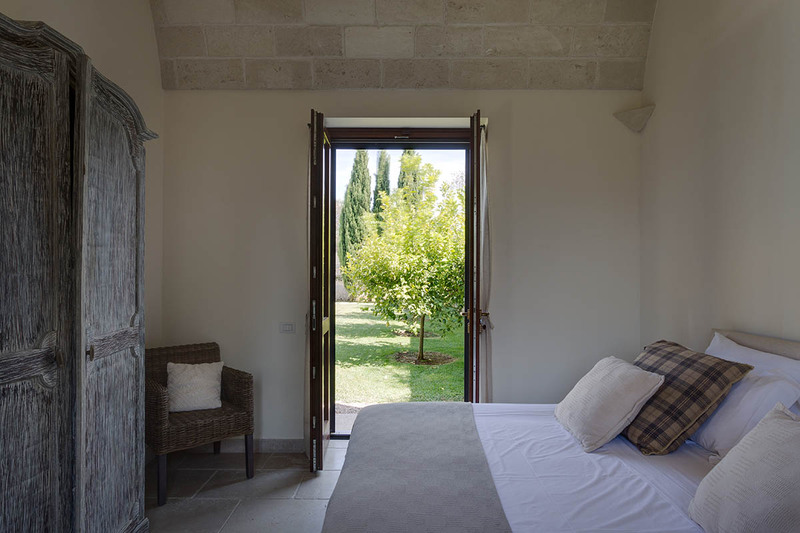 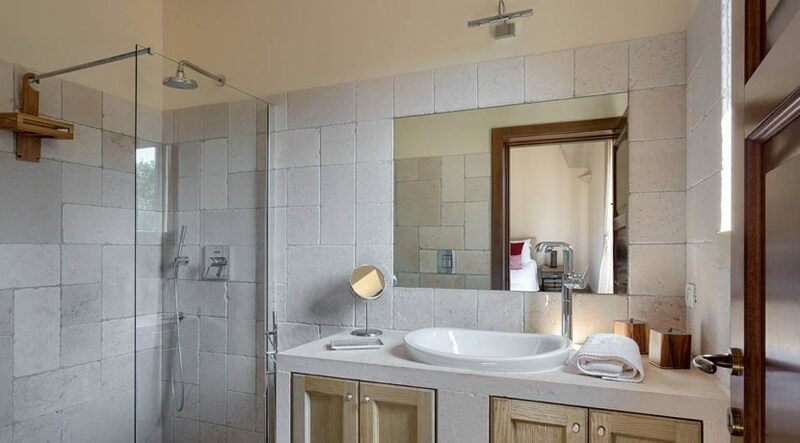 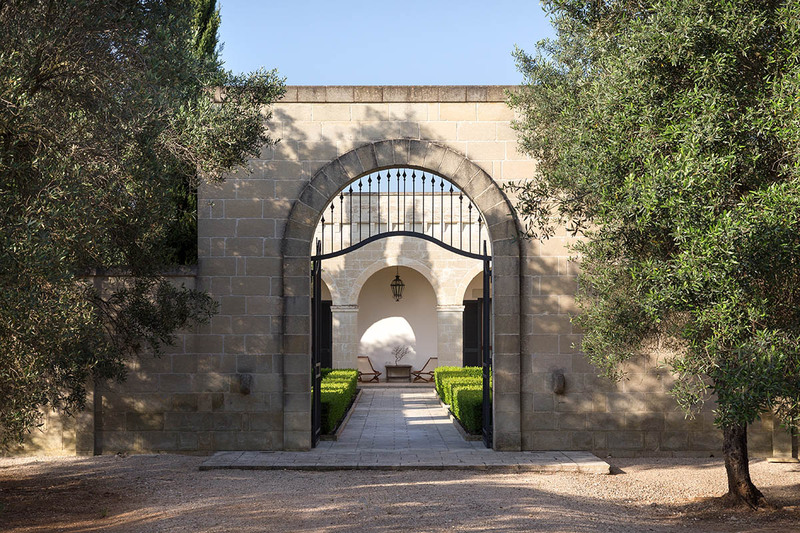 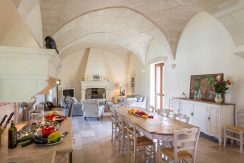 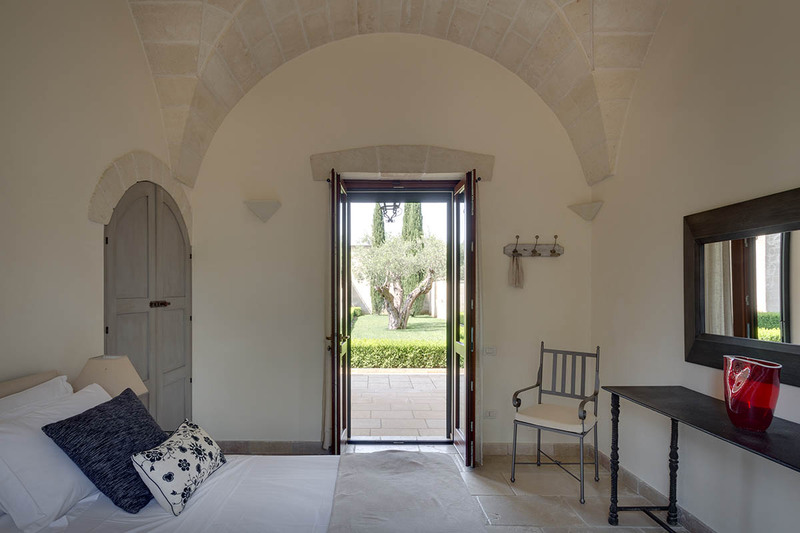 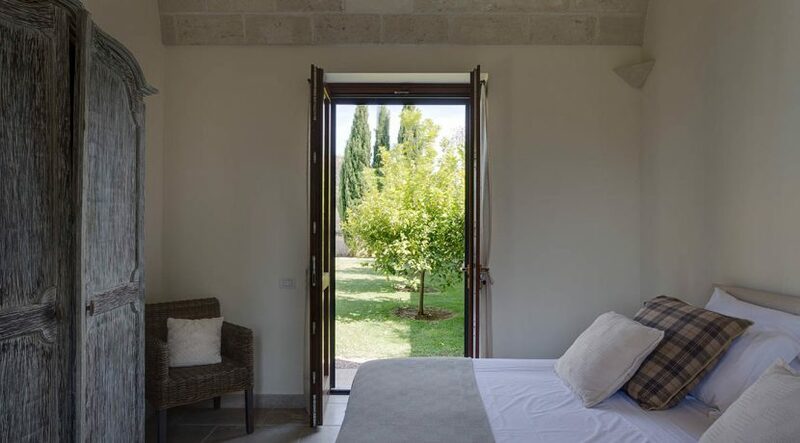 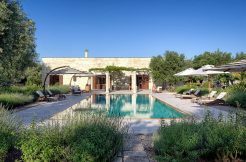 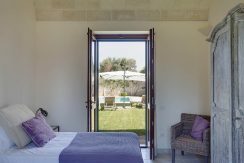 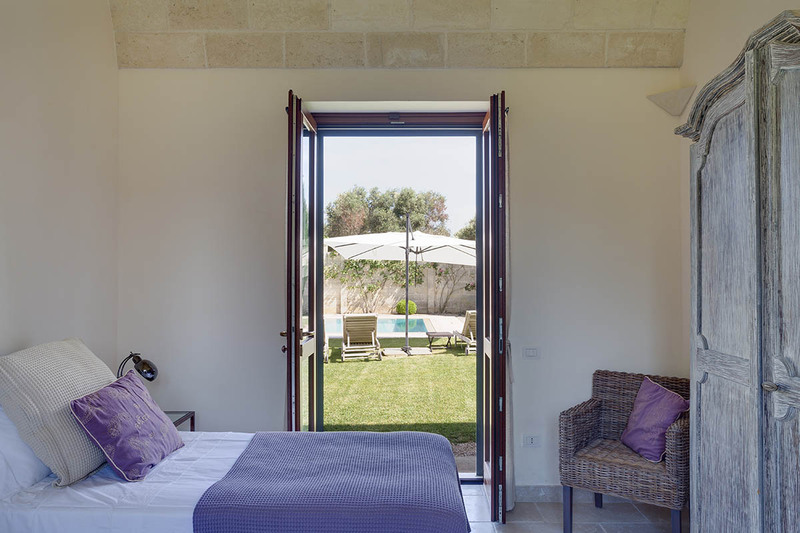 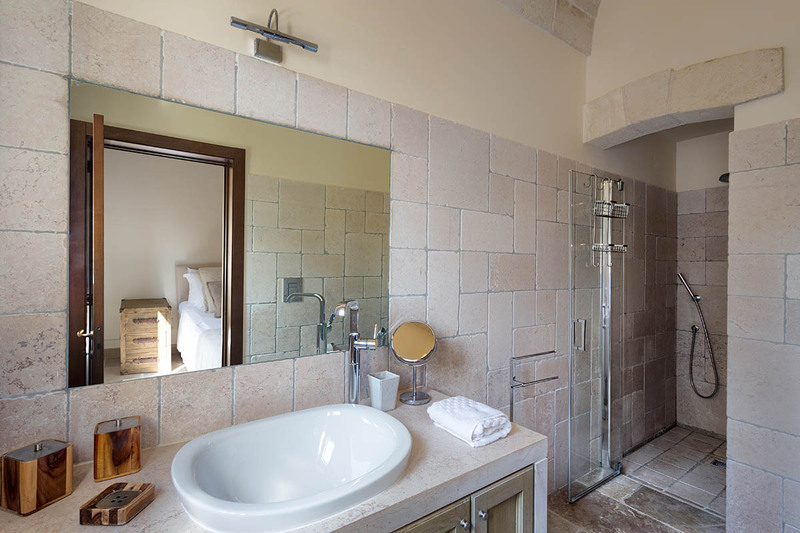 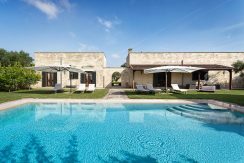 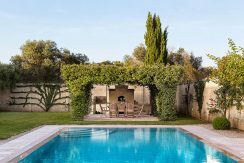 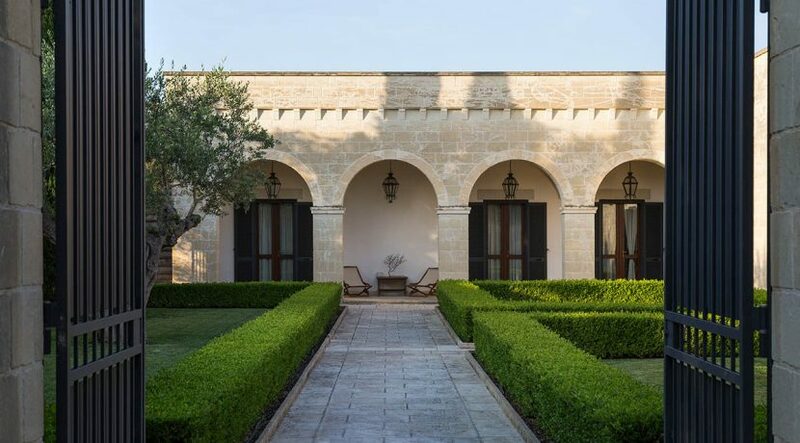 Masseria La Rosa is a stone-built farmhouse in Salento, Puglia set in its own private estate and bordered by ancient olive groves. 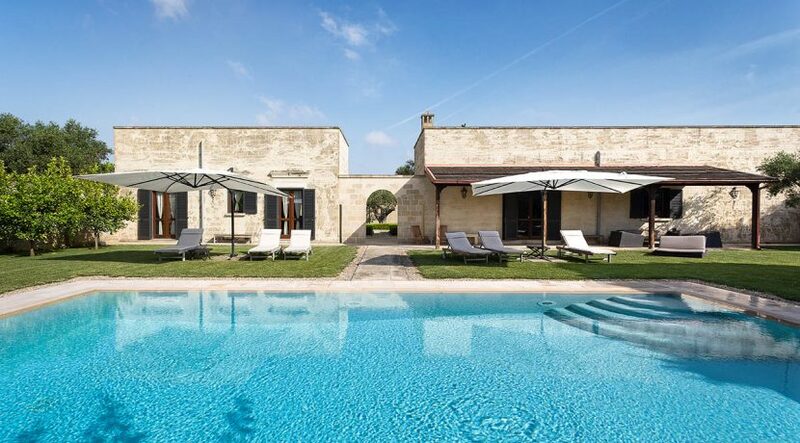 Puglia is also affectionately known as “the heel of Italy’s boot”, and has a surprisingly international past, with Greek, Spanish and Norman influences.